Yum! 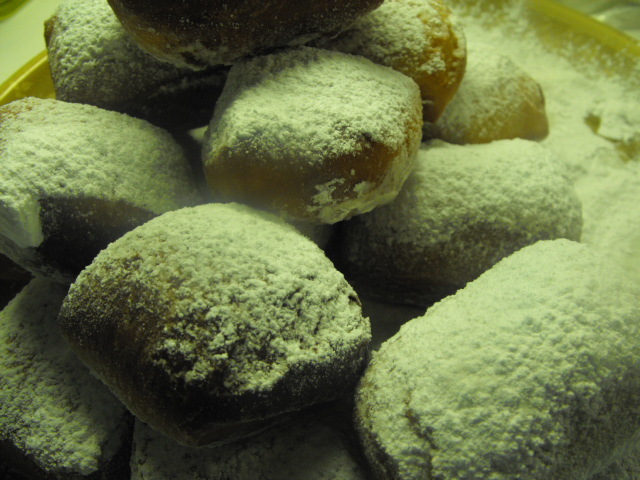 You can do all sorts of things with a basic beignet recipe and they are really easy to make. Here is a plain recipe. Try adding ingredients or filling them with jelly or cream with a pastry bag. Or make them in doughnut shapes and ice them. The possibilities are endless, but a hot cup of coffee is a must have to go with these airy doughnuts. In a small mixing bowl, add warm water, 1 tsp. sugar, and yeast. Stir well to combine and allow to bloom at least 5 minutes. Warm cream over low heat just to lukewarm. Add butter and allow to melt, add extracts. Sift together flour, salt, and 1 c. sugar. Beat egg. Beat into cream mixture. 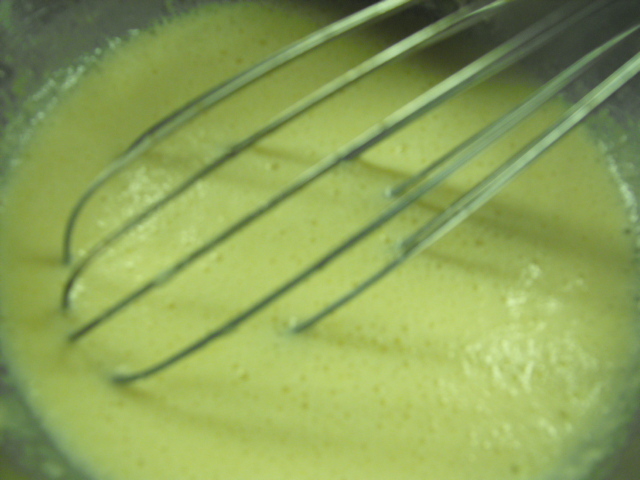 Add yeast to warm cream and egg mixture. Pour into dry ingredients and mix with a large wooden spoon until all ingredients are combined. Knead on a floured surface for a few minutes. Form into a ball, place into a bowl. Cover and let rise in a warm place until doubled in size. Heat oil, 2 to 3 inches, in a saucepan over medium heat or in a fryer to the recommended temperature. When a bit of dough dropped into oil bubbles and fries, it is ready. 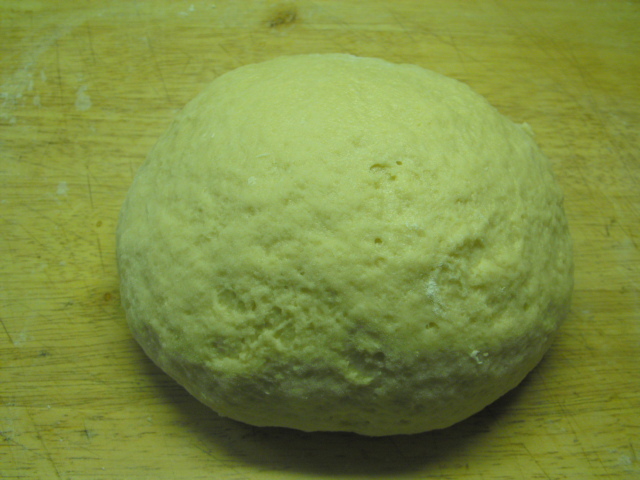 Knead dough with flour to prevent sticking. 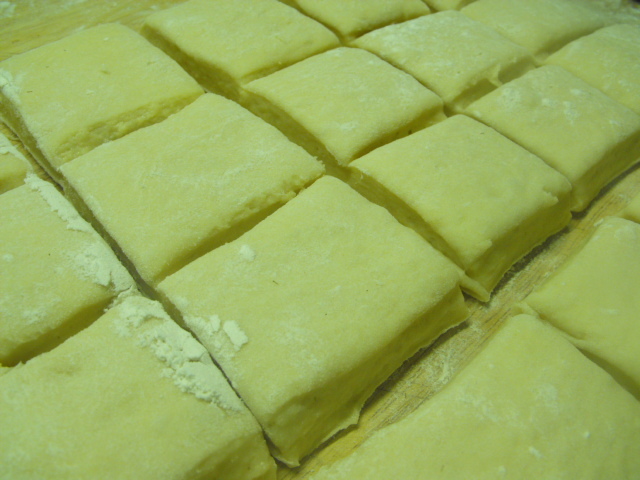 Roll into a rectangle, approximately 1/2″ thick and cut into squares. Drop squares into the oil two or three at a time. When they puff and turn golden on the bottom, turn them over and cook on the other side. Reduce heat if necessary. 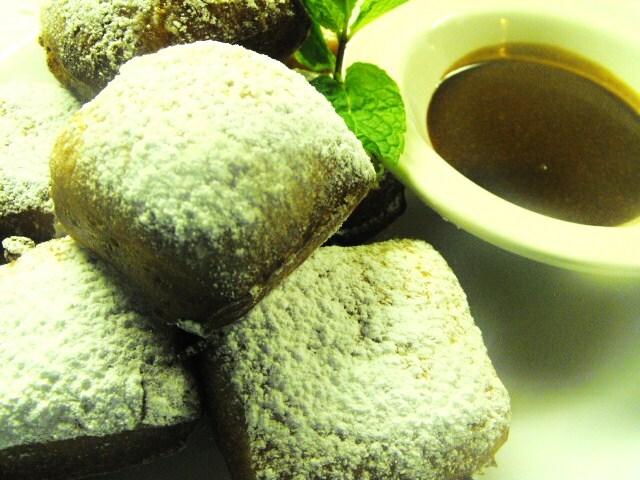 Remove finished beignets and set on absorbent paper to drain. 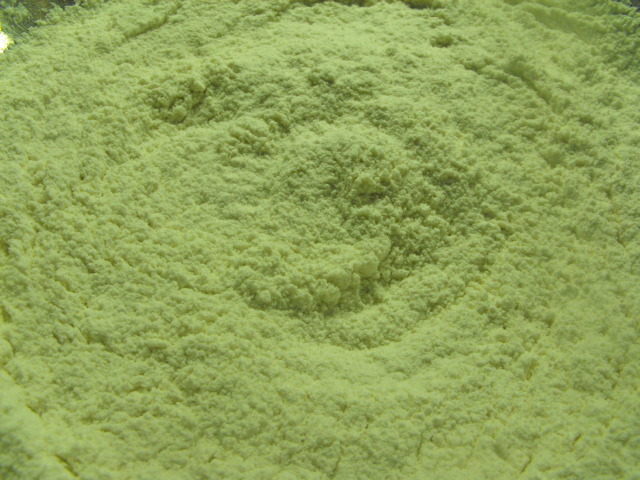 Dust with powdered sugar and serve hot. Note: I made these with a Chocolate Dipping Sauce and served them with hot coffee…heaven.